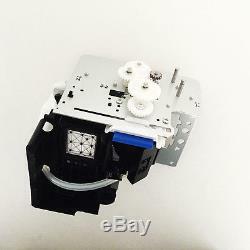 Mutoh Valuejet VJ-1204/1304 Ink Pump Assy VJ-1604 Maintenance Station Assembly. 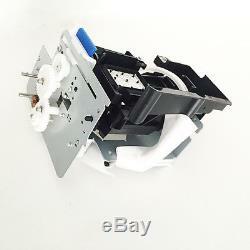 Package: 1x Cap Station Assembly. Remark: This item can relace. (part number DF-49686 / DG-41000 / DG-41149). Mutoh Valuejet 1204 / Valuejet 1304 / Valuejet 1304W / Valuejet 1324 /. Valuejet 1604 / Valuejet 1614 / Valuejet 1624. And If the package is broken when you receive, please refuse to sign it and inform us immediately. For all Printheads , it shouble be installed by professional person. We will be not responsible for it. So if you have special request on the declare value, please leave us message. Our National holiday is from Oct. Our Spring Festival is from Jan. 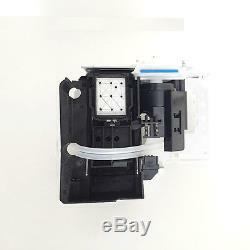 The item "Mutoh Valuejet VJ-1204/1304 Ink Pump Assy VJ-1604 Maintenance Station Assembly" is in sale since Sunday, October 23, 2016. This item is in the category "Business & Industrial\Printing & Graphic Arts\Printing & Graphic Essentials\General Accessories". 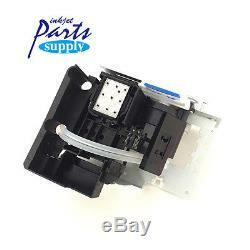 The seller is "parts-supply-store" and is located in . This item can be shipped to North, South, or Latin America, all countries in Europe, all countries in continental Asia, Australia.